Madhya Pradesh Election Results: Counting of postal ballots will begin in the first 30 minutes at all 306 counting stations, followed by that for EVM votes. Counting of votes for the assembly elections in five states will begin at 8 am today, but the process is likely to be delayed by at least two hours in Madhya Pradesh due to cross-verification with voter-verifiable paper audit trail (VVPAT) units. 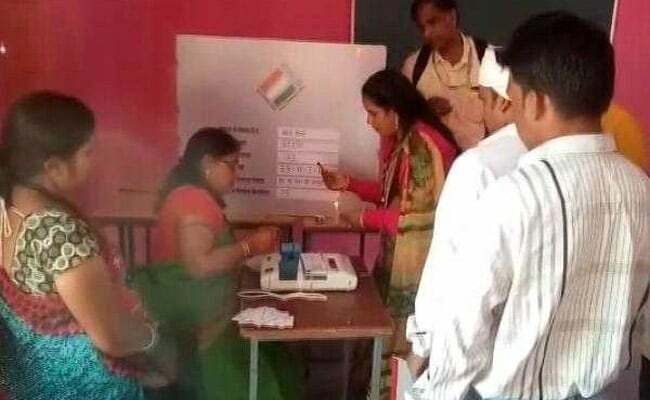 VVPAT machines are being used for the first time in the Madhya Pradesh assembly elections, and the Election Commission has mandated the verification of VVPAT slips with electronic voting machine (EVM) results in at least one randomly selected polling station from each of its 230 constituencies. Counting of postal ballots will begin in the first 30 minutes at all 306 counting stations, followed by that for EVM votes. About 14,600 counting personnel, along with reserve staff, will be deployed for the vote-counting process. At the end of each counting round, signed results will be announced by the returning officer through a public address system and and displayed outside the counting room. The results for each phase will be given to the counting agent, and the numbers will be routed to calculation agents on the returning officer's table. Madhya Pradesh is the most important state for both the Congress and BJP. As it has the most number of seats, a loss here would be a much bigger blow for the BJP than in Rajasthan or Chhattisgarh. However, with reports of polling malpractices and EVM manipulation running rampant, neither party wants to take any chances. NDTV came across several supporters of various political parties who have decided to spend the night guarding EVMs stored in strongrooms before counting begins a few hours from now.